We like to take the opportunity to highlight one of our great dealers each week. 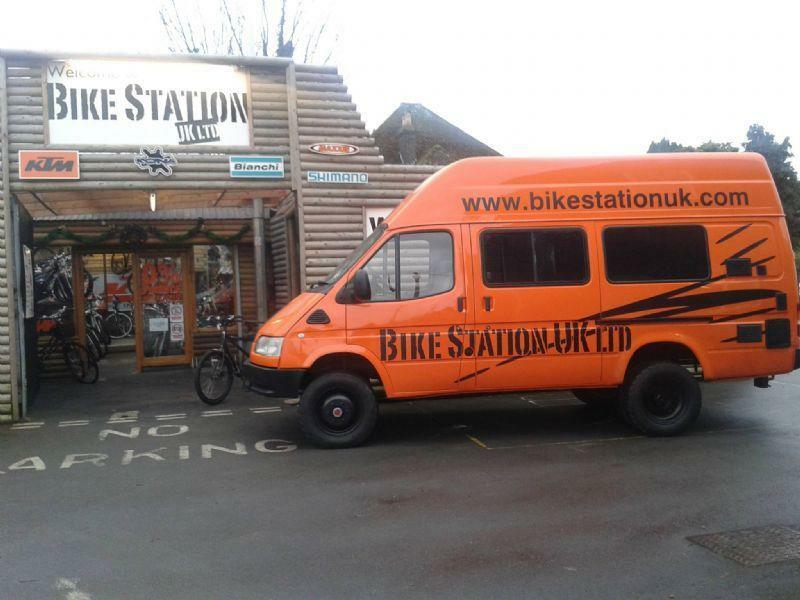 This week its Bike Station in Yate, north of Bristol. Pat who runs Bike Station has been working with KTM for years and has a great knowledge of the KTM brand and its heritage. 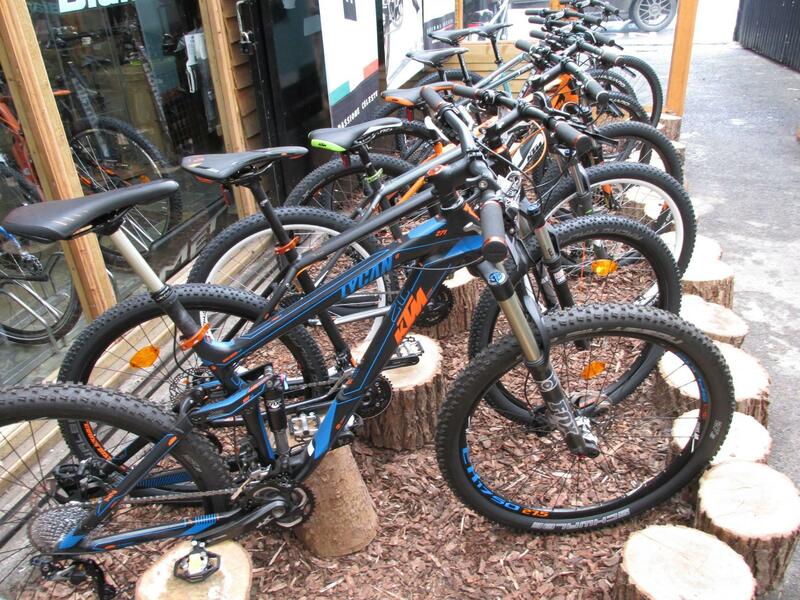 The shop is a great example of all the good things that an independant bike shop should be. 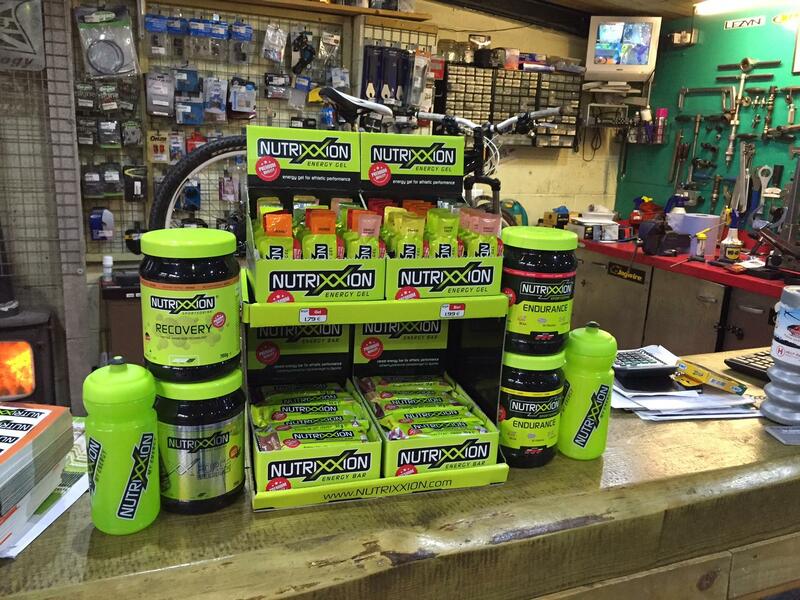 Bike Station UK are now also a Nutrixxion dealer. If your local or in the area make sure you pop in.